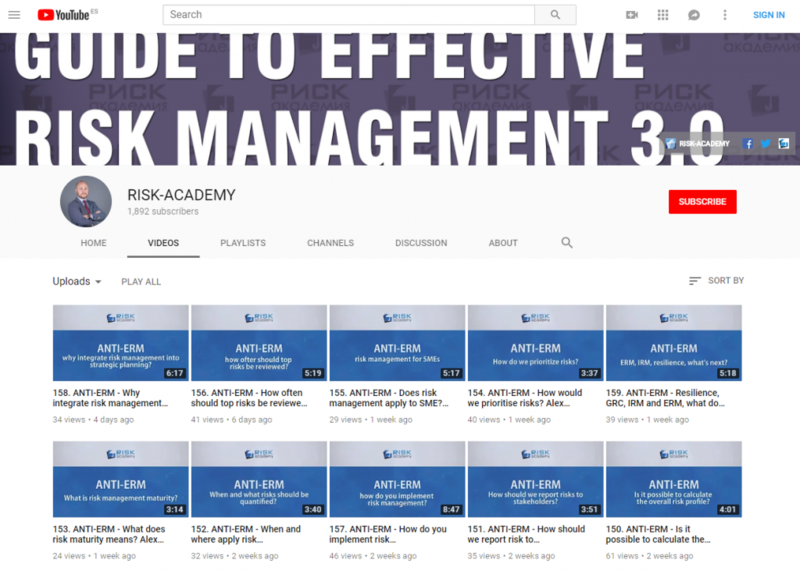 In this short video Alex Sidorenko from RISK-ACADEMY talks about commitment from the top. What if there is an alternative way to look at senior management support of risk management. It may change how you implement risk management in your organisation. Next: Next post: 60. Should it be risk culture or integrating risk management principles into the corporate culture?